← What’s Andy been doing? What has Sue been doing? 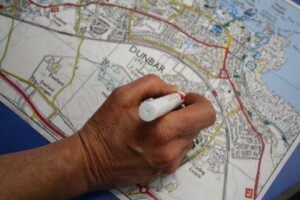 Sue has been working with Sustaining Dunbar to deliver the Scottish Government’s Climate Challenge Fund outcomes. She has designed and facilitated the community engagement processes for the development of the Dunbar and District Local Resilience Action Plan and the Household Canny Challenge Programme.